Improved utilization and quality of Indonesian forest honey has contributed to improving income of the honey producer communities especially for the communities that are dependent on the forest. Good quality forest honey has opened additional markets for forest honey producers. Besides that, good forest management has also resulted in the conservation and restoration of flowering trees which are sources of bee nectar necessary in producing honey. 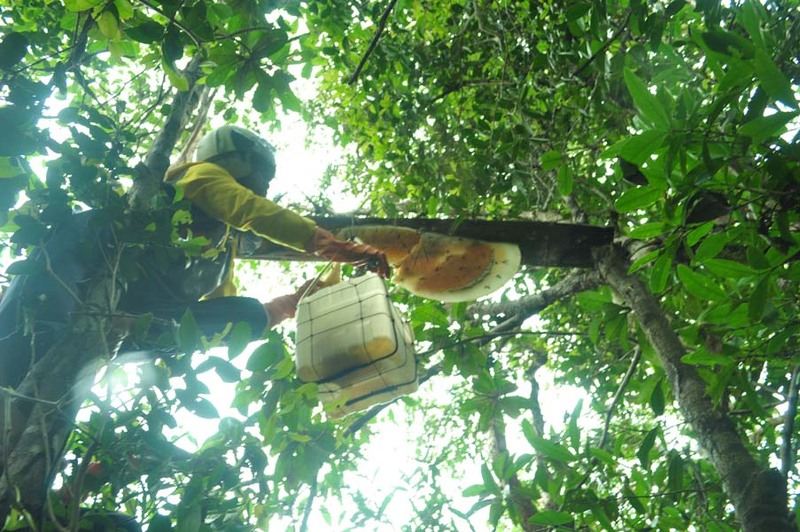 Since 2005, the Forest Honey Network of Indonesia (JMHI), a 10 member- 8 province-wide strong collective of forest honey producers and their support groups, has had several achievements. For one, one of the JMHI members from the Danau Sentarum Forest Honey Association in West Kalimantan (APDS) succeeded to obtain forest honey organic certification in 2007 given by Board of Indonesia Organic Certification (BIOCert). Eight years later in 2015, another association from Kapuas Hulu district West Kalimantan also obtained organic certification. In 2007, the JMHI partnership with PD. Dian Niaga Jakarta launched the first forest honey product of the network at the national level with the brand “Dorsata”. Soon after, Dian Niaga also brokered a contract with PT. Amway Multi-Level Marketing for selling honey products across Indonesia, providing an order of at least 15 Tons per year. In 2014 and 2015 three members from Riau Sumatera, Ujung Kulon West Java and Flores succeeded in signing a direct marketing contract with Oriflame Indonesia for selling forest honey at the national level too. 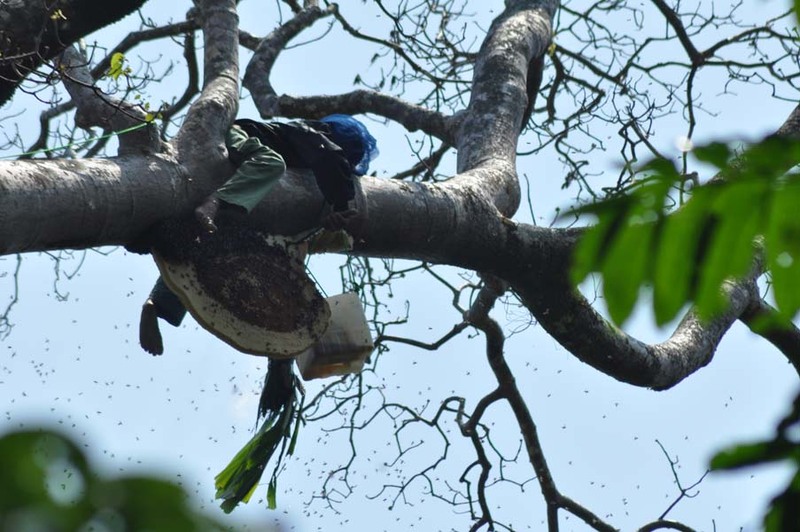 Another JMHI member from the Sumbawa Forest Honey Network (JMHS) obtained a Geographic Indications certificate (GI) from the Legal and Human Rights Ministry of Indonesia. This certificate serves as a guarantee for forest from Sumbawa and promotes its unique value globally. In 2005, when the network was established, a total of 333 honey hunters joined the network. This figure has increased to 1,157 in 2016. 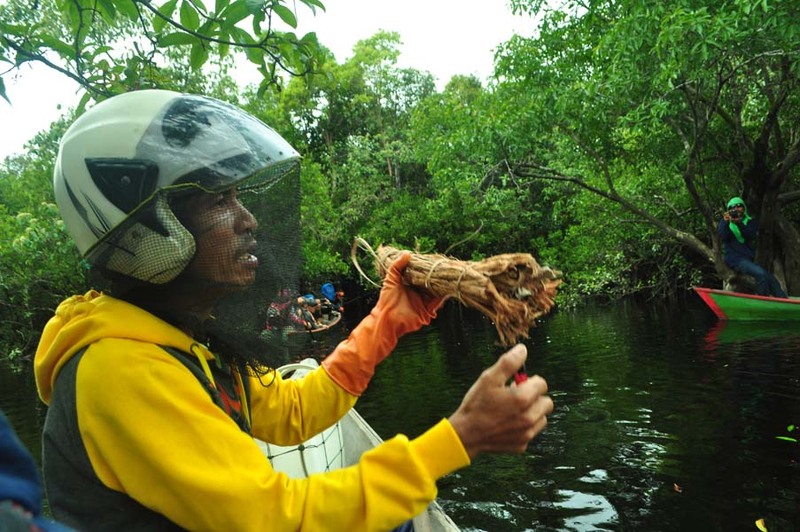 JMHI also has active partnership with the central government especially with Environment and Forestry Ministry of Indonesia (KLHK), local governments in each member area and other NGOs at the national and local level. In addition, JMHI also has partnerships with the business sector for selling forest honey products as earlier mentioned.